One block to the white sand and emerald waters on this perfect spot for a beach cottage! 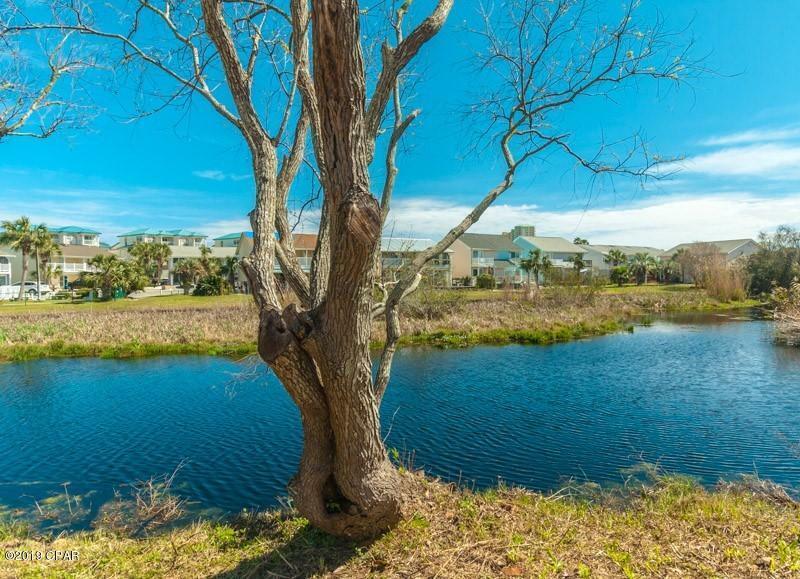 Choose to sit out back and enjoy the rippling water of the small lake, or take a 2 minute stroll to the dedicated beach! Tree lined bank on the lake and when the leaves come out, it's an awesome setting. Seller will build to suit or choose your own builder. Situated on a nice quiet street and near shopping, restaurants, and Pier Park. 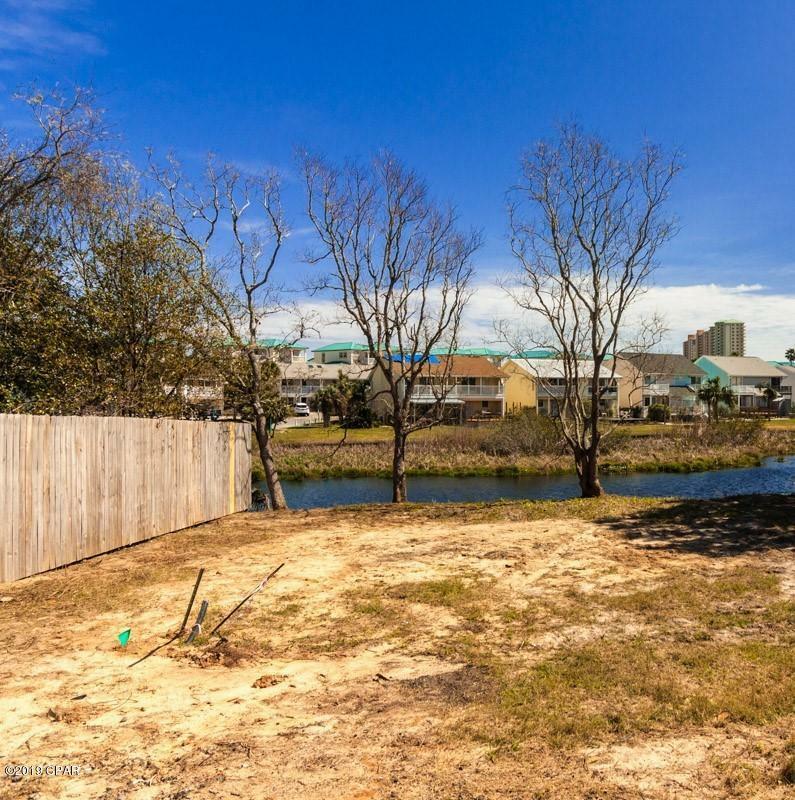 Best priced lot in this total of 3 that border the west side of the lake. All or one, take your pick and enjoy a great location. Information is deemed to be reliable, but is not guaranteed.